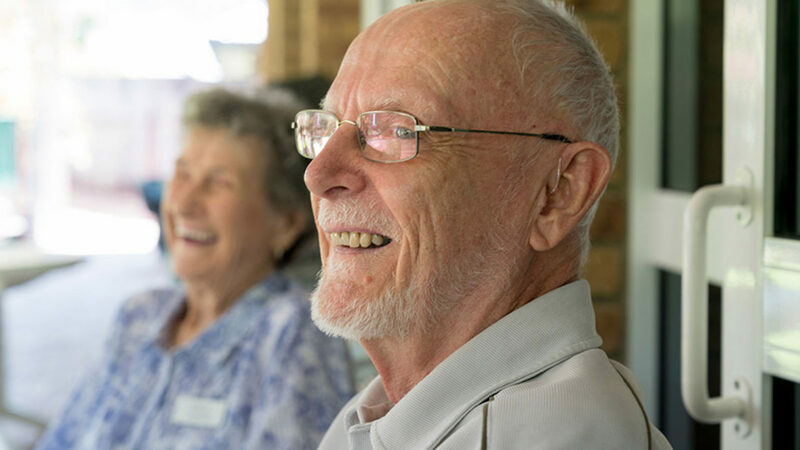 Regis Home Care’s Mildura branch provides individual home care services and comprehensive packages that are designed to give you (or your loved one) the best quality of life possible. Without leaving the comfort of your home, you can enjoy the professional care and assistance provided by our team. Whether you need minor assistance with cleaning, cooking, transportation or the like, more hands-on care 24/7, or something in between, we are here to help the valued residents of Mildura, Victoria. How can Regis Home Care Mildura benefit you? What home care packages are available in Mildura? At Regis Home Care, we’re committed to making sure you get the kind of care that suits your unique situation best. That’s why we offer a varied range of both individual home care services and well-rounded packages. Some of the areas in Mildura we provide Home Care Services to are Mildura, Redcliffs, Merbein, Irymple, Ouyen and more. Because every individual we work with has unique needs, the advice we offer has to be just as tailored. That’s why the best way in which we can help you and match you with the right in home care services is by actually getting the chance to chat with you. Get in contact with our friendly team in Mildura, Victoria, and we’ll be able to answer your questions, help you understand our fee schedule and government funding options, and learn more about your needs. Talk to us today, and find out how we can serve you.